First of all, tonight is a VERY special event -- Bunco For Babies! 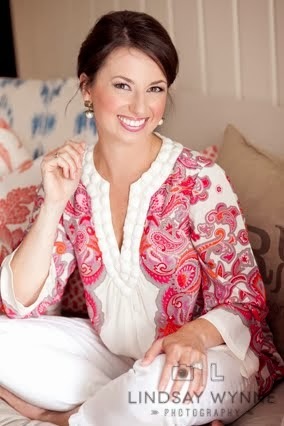 I have worked hard on this fundraising event with a few girlfriends and am excited to see it come to fruition. This event benefits low-income military families and caregivers right here in our own stomping grounds. It is going to be a night filled with great girl time, some sweet nibbles, a few friendly rounds of the dice game bunco, and (my favorite) -- a silent auction with some fab items. Secondly, you know I'm a fan of ordering most all of our household products from Grove Collaborative. They are running another new customer special from today through Sunday, May 14. These specials are a fun way for them to introduce their services to potential subscribers, and they throw freebies your way. Lotssss of freebies. It's easy to cancel if it's not for you, but I think you'll see why I've chosen to keep my subscription active. Their customer service is the BEST! 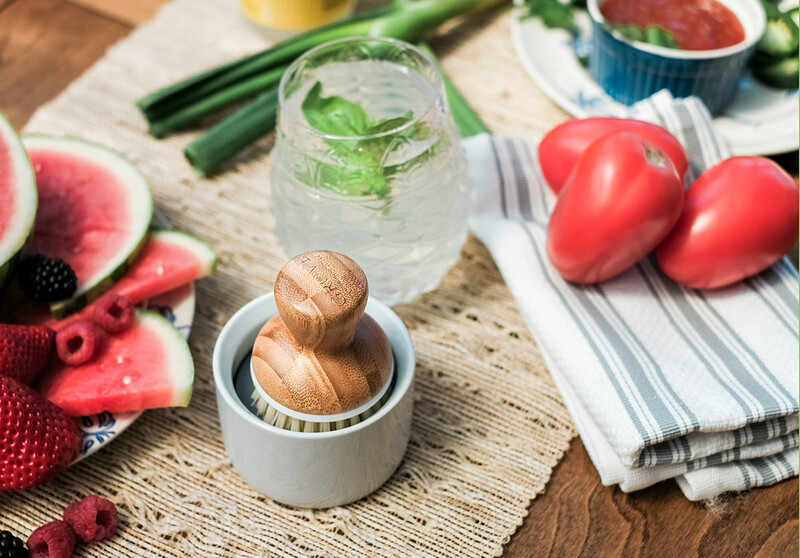 If you are a new customer, CLICK HERE to take advantage of their May new client special which is a Summer Chef’s set FREE with your first order of $20. Existing customers get a freebie too -- CLICK HERE for free walnut scrubber sponges added to your next order. I use these very sponges and love that they are cheap and effective, and the natural tan and ivory color looks prettier in my kitchen than the glaringly bright orange and blue sponges I used to buy! 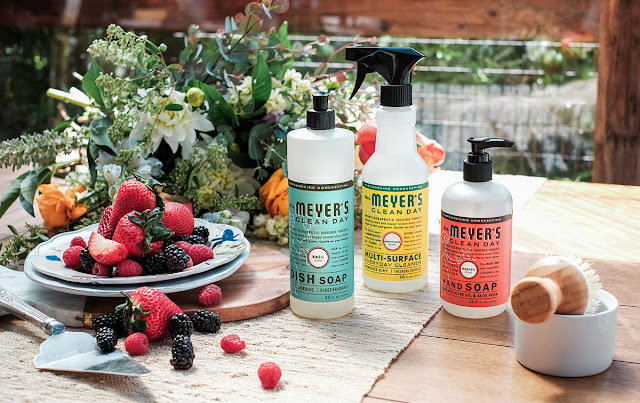 In my most recent Grove shipment, I received a big jug of my favorite smelling laundry detergent (Mrs. Meyers Basil, if you're curious -- really fresh smelling and not too sweet for my manly hubby). I also got a glass spray bottle and the Bubble Up (shown above) which is a really cute little addition to our sink area. You just sort of bounce it up and down in the bubbly water and you're ready to scrub away! Lastly, the other night I asked for movie recs on Snapchat and a girlfriend of mine recommended the documentary Finders Keepers. Ian and I absolutely LOVED it! If you're looking for an interesting show to watch this week or weekend, I highly recommend it. You can check out the synopsis and some clips on IMDB here. I wish I lived locally to participate in the Bunco for Babies! grove looks so intriguing- i think i am going to try it out! Yay so excited for tonight! I'm working on packing my boys and I up and we are headed to Charlotte! Mrs. Meyers is my favorite. The pine tree scent at Christmas is the jam. I stock up!! 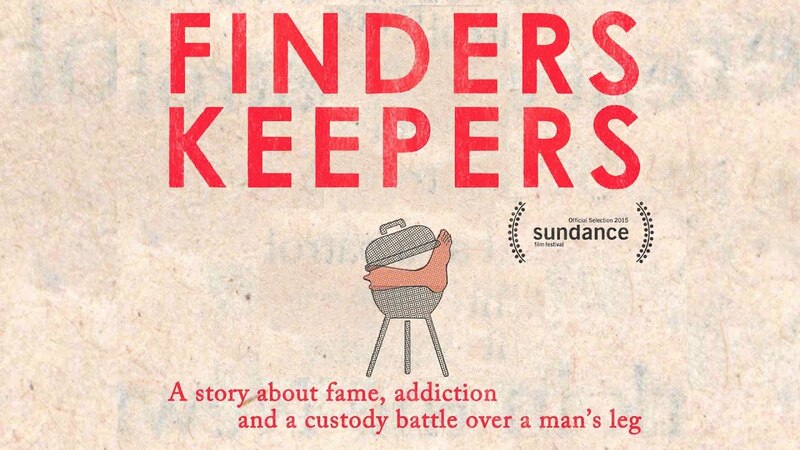 I am definitely intrigued about Finders Keepers and may start it tonight!